“Your perfect commitment created with love by us”. 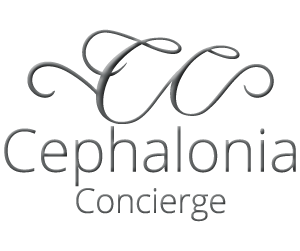 Cephalonia Concierge prides itself on providing Wedding and Vow renewal solutions for Gay and Lesbian couples. 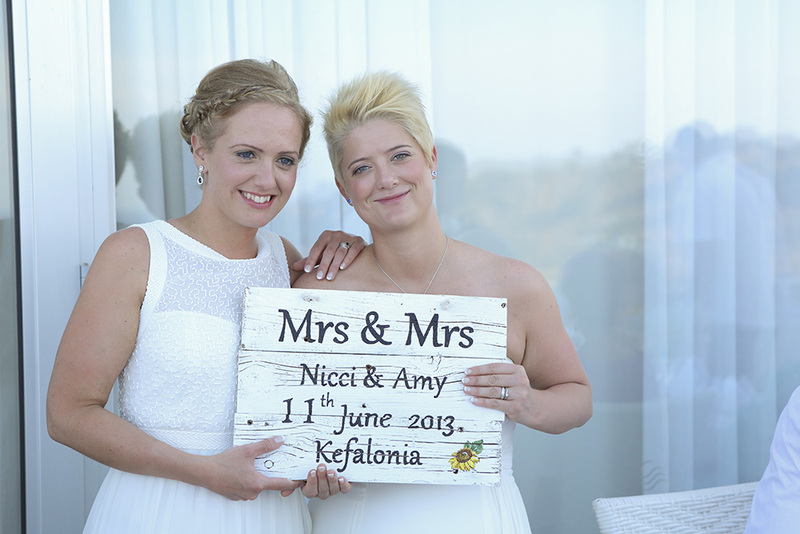 Having pioneered this service in Greece 10 years ago we are proud to support the LBGT community. 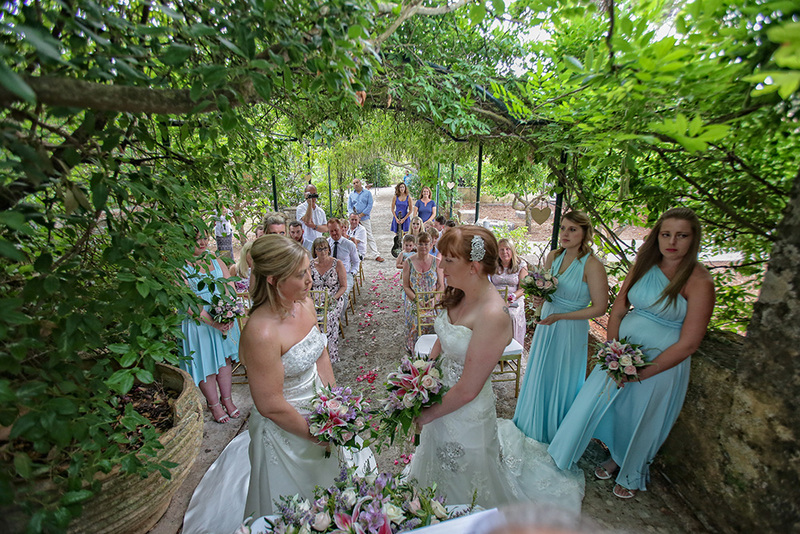 Ceremonies can be conducted in the most stunning and private locations. 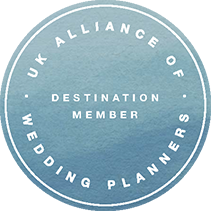 With our famous tailor made style allow us to create the most special moment of your life. 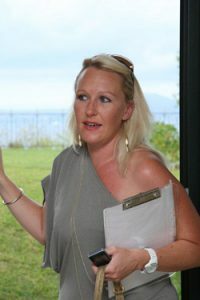 Contact us for your tailor made solution and a tour of the unique options available.